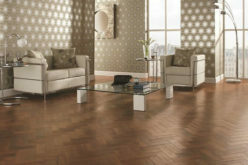 Wood flooring has once again overtaken tile flooring in popularity. 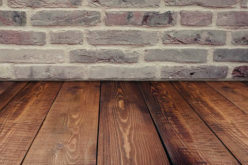 There are many advantages to wood flooring, but tile flooring still has some advantages of its own. Learn which one is best for you by comparing the pros and cons for each type of flooring. When it comes to kitchen flooring, there are plenty of options: hardwood, laminate, linoleum, natural stone, vinyl, etc. The one that is most suited for you depends on which factors are significant to you as well as your budget. They are beautiful – Of course it doesn’t suit every kitchen, but you need to keep in mind that wooden floors add a touch of class. Their clean lines add a seamless polish that is hard to resist. Sustainability – Wooden floors will last longer than you’d expect. Natural floors are also more environmentally friendly. Less sneezing – Allergy sufferers prefer wood flooring. 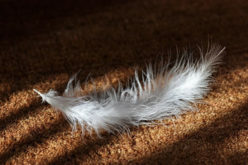 Carpets attract dirt, dust, pet hair, etc. 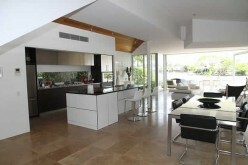 Hardwood floor is easier on the feet – This is extremely important if you spend a lot of time in the kitchen. Hardwood flooring, most of the time, is less expensive than tile flooring – You might be looking at the prices in the store and disagree, but remember that you are looking at the cost of the materials. Labor is more expensive when it comes to tile flooring. Hardwood floor is warmer on your feet – Tile draws heat away, this gets very important in the winter. There is always the solution to install radiant heat underneath, but that will only add to the cost. Hardwood flooring makes the place look larger – It makes the place more cohesive. 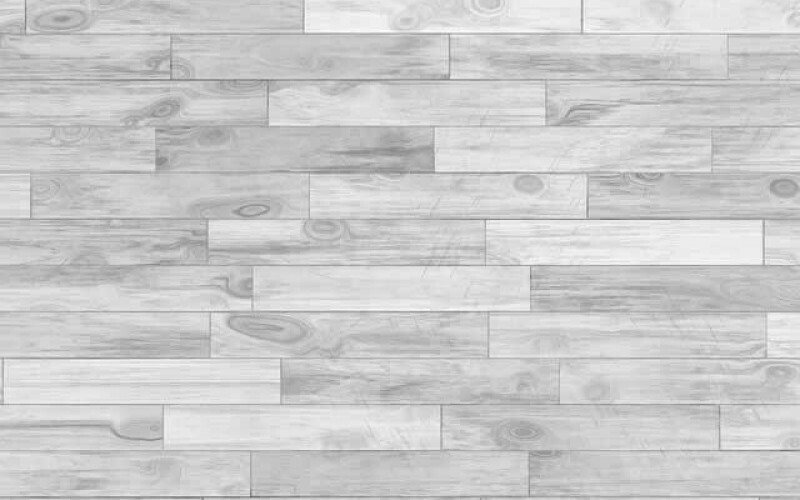 Hardwood floor is easier to clean – The grout gets dirty and all the dirt gets trapped there. Hardwood is currently in style – This is the reason why you see them featured in all the kitchen magazines lately. It’s alive – It might add character but it also adds noise. Extra TLC – It requires extra care. 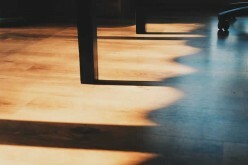 Wear and tear – Hardwood floor shows their scratches. It’s waterproof – You don’t need to worry about cleaning it. 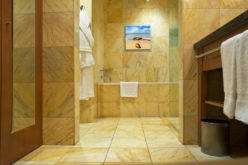 Radiant heat – If you’re using radiant heat, tile will conduct the heat better. It’s pretty – There are so many design possibilities. They are sturdy – They will support a year of foot traffic. Tile won’t scratch – You don’t need to worry about shoes. It’s waterproof, it’s pretty…but are there any downsides to tile flooring? Limited stock – Certain tiles are difficult to find. Tile flooring can crack – Poor installers is the biggest cause. Stains – Tiles can be sneaky, avoid bright whites. 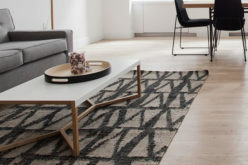 You drop it, you’ve lost it – Tiles are not drop-friendly; you might want to add rugs. You have a big decision in front of you – look at the most important aspects to you in the lists and choose carefully. Sharing this article with your friends on social media might help you in making the right decision.